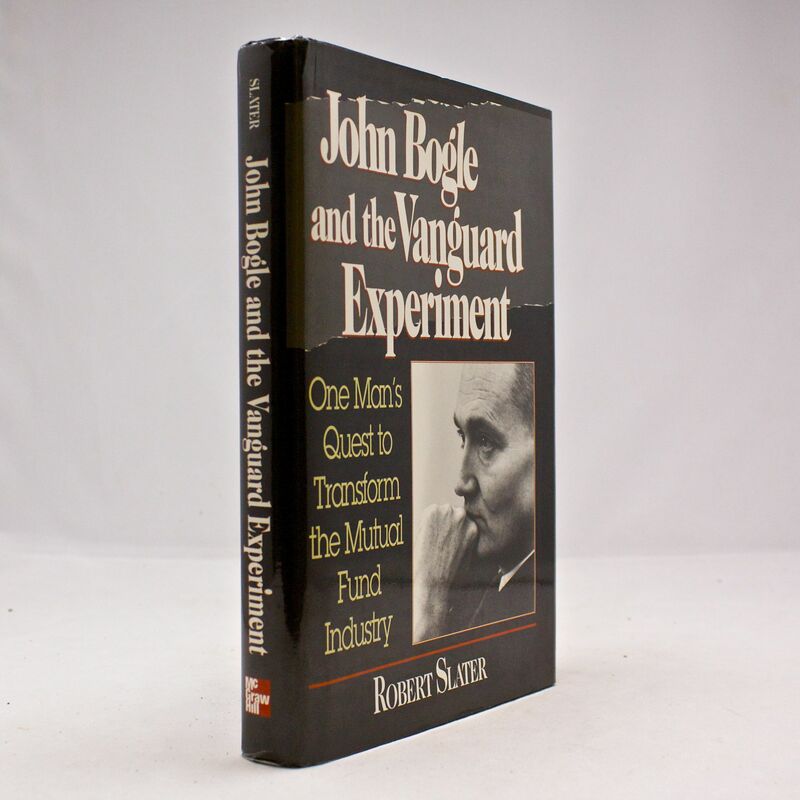 John Bogle and the Vanguard Experiment: One Man's Quest to Transform the Mutual Fund Industry - IFA Vintage and Current Book Library - Index Fund Advisors, Inc.
Notes: The first authorized inside look at a major mutual fund company! Vanguard is, in the eyes of man, the most influential mutual fund company in America. Now the Vanguard Experiment chronicles Vanguard--from startup in 1975 to the second-largest mutual fund company in the nation today and the industry's number one sercice firm--reveals how John c. bogle, Chairman of the Vanguard Group, realized his remarkable vision to build a company with over $160 billion in assets and a reputation for keeping costs low and putting the interests of the investor first.